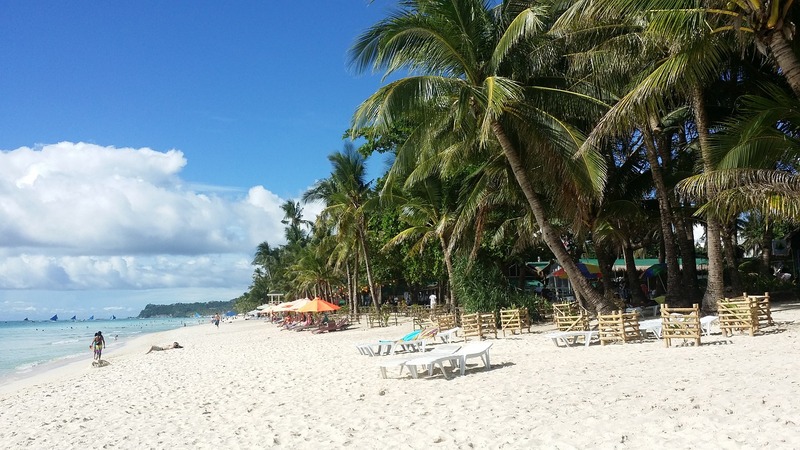 A quick refresher on the Boracay situation: last April, the president ordered the closure of Boracay to tourists for six months in order to rehabilitate the island, calling it a “cesspool” caused by blatant disregard of environmental and zoning laws. Duterte defended this action at the SONA, calling the once popular tourist destination a “representation of the government’s negligence, including mine.” He added: “I could not allow this decay to continue; decisive action has long been overdue.” He assured that aside from rehabilitating the island’s “environmental integrity,” he will be enacting measures to aid the people whose livelihood were affected by the closure. Calling the Boracay closure the “mark of the beginning of a new national effort,” and stressing that “environmental protection and ensuring the health of our people cannot be overemphasized,” Duterte also pointed out that other tourist spots would be given the same treatment as Boracay soon. “I urge our local government units to proactively enforce our laws and not wait for us to swoop down on your areas just to do your duty and work,” he warned.